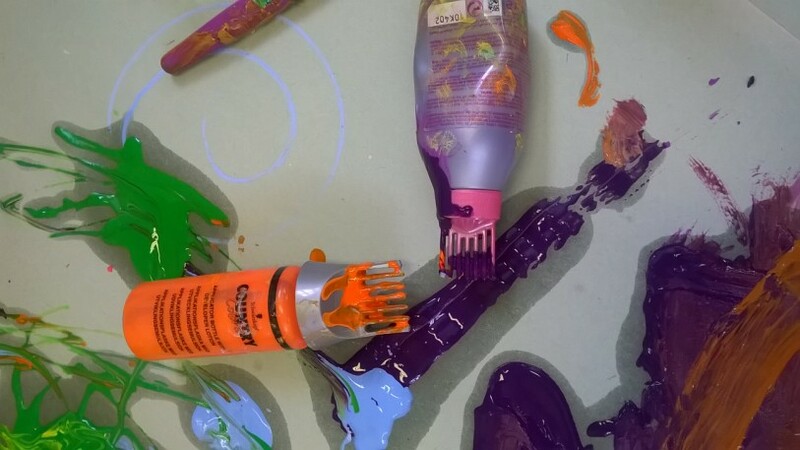 Use old hair dye bottle for painting! 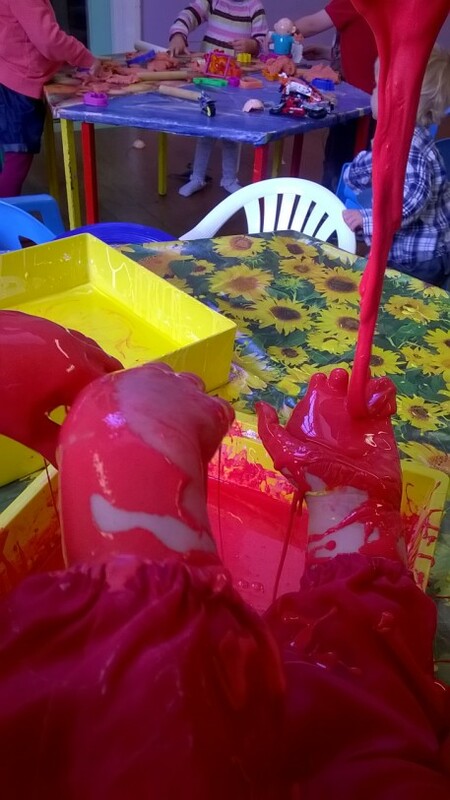 Dinosaur in jelly- messy play! 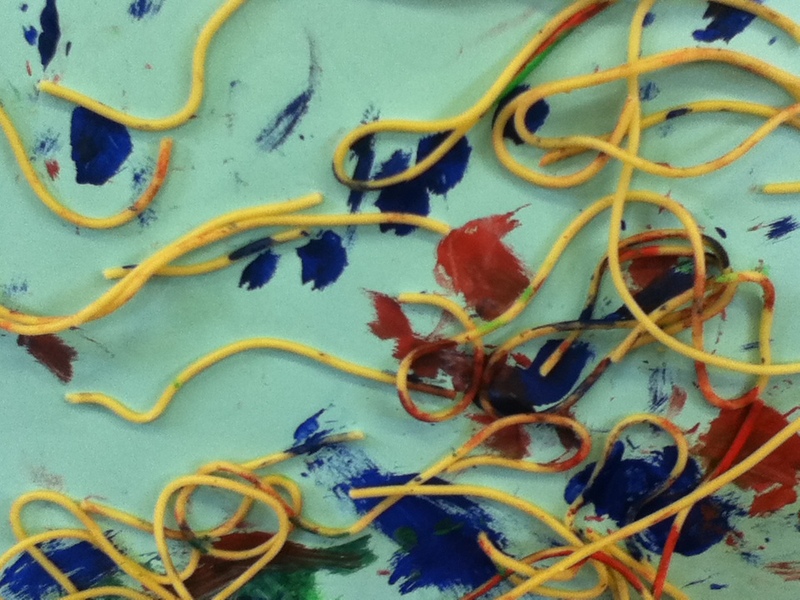 The children had great fun with this messy play activity. 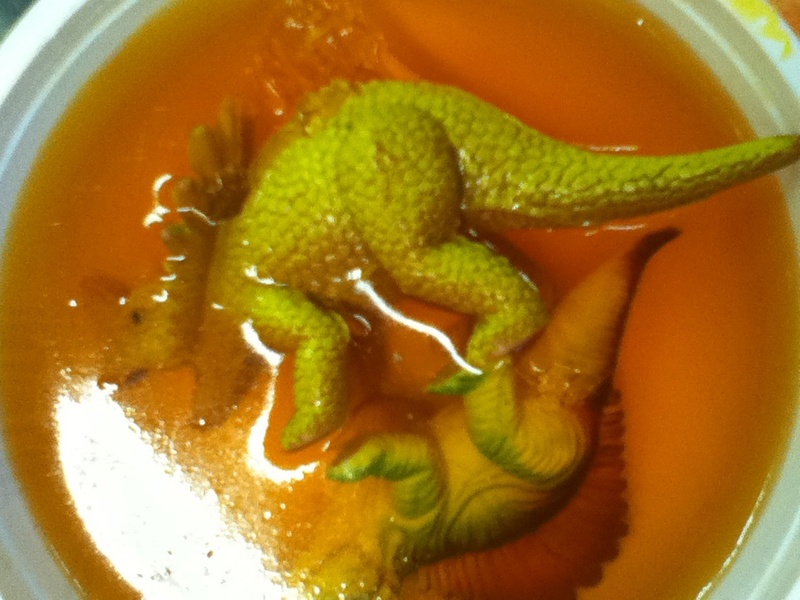 Simply plastic dinosaur toys in edible jelly!